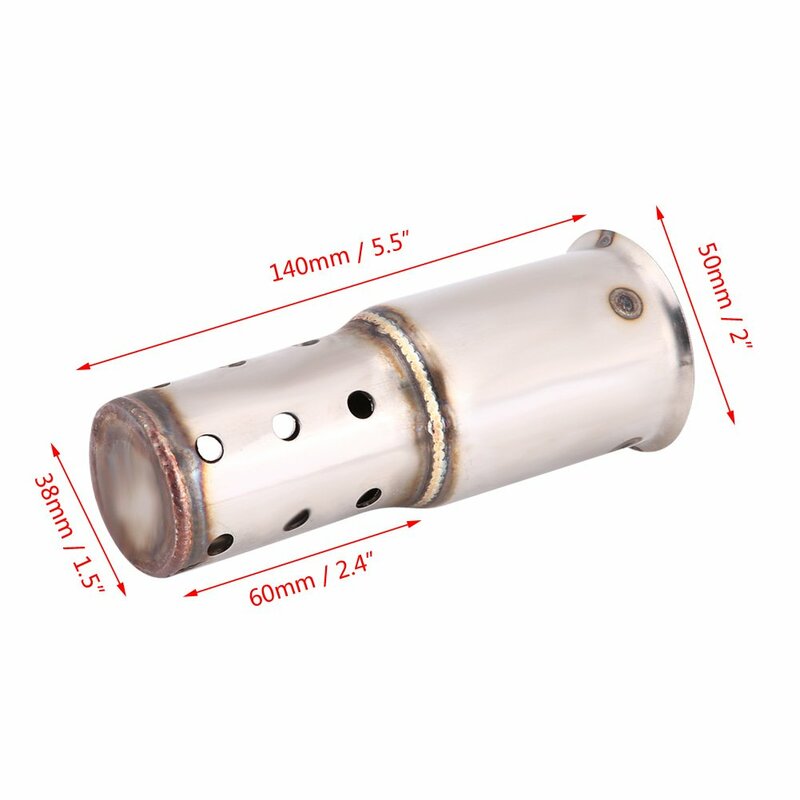 As an responsible seller, we promise that 100% Money Refund/ New Replacement and within 24h online answer to your any questions. 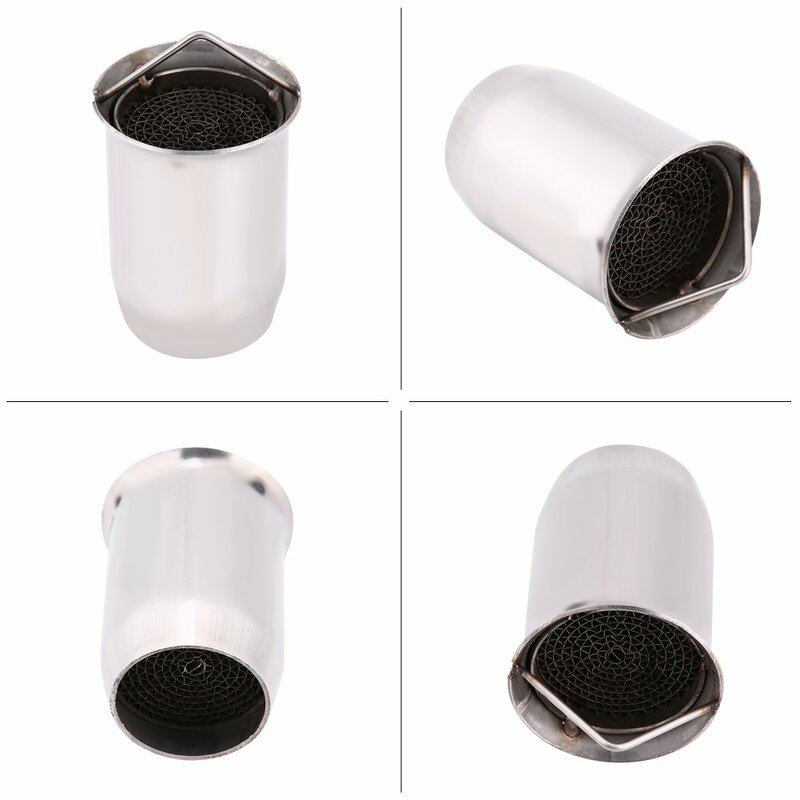 If your have any product issues, please do not hesitate to contact us. 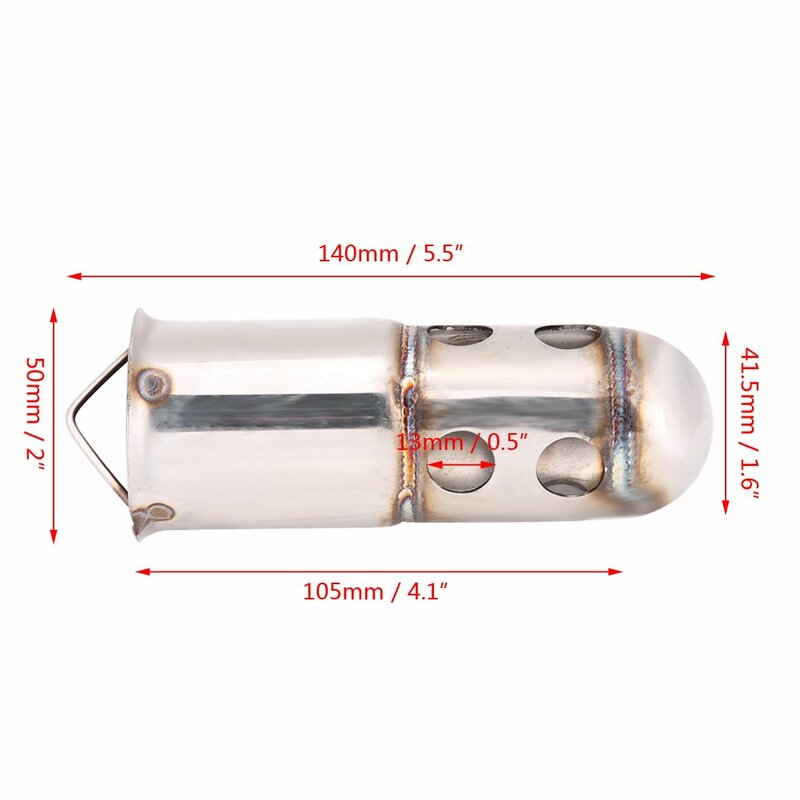 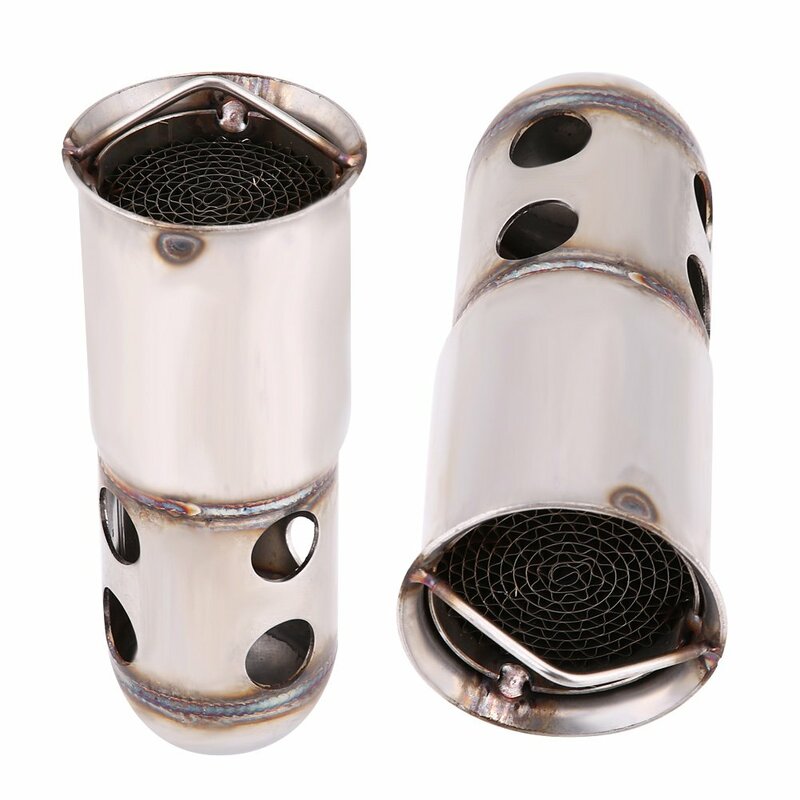 Just feel free to order our Pipe Muffler Tips. 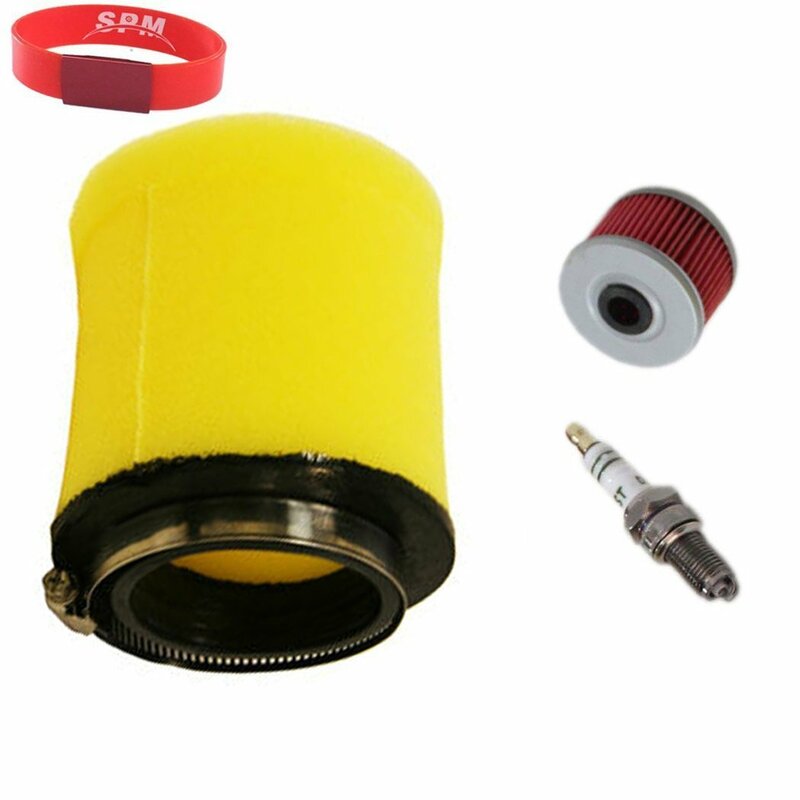 We will satisfy you with our professional product and service! 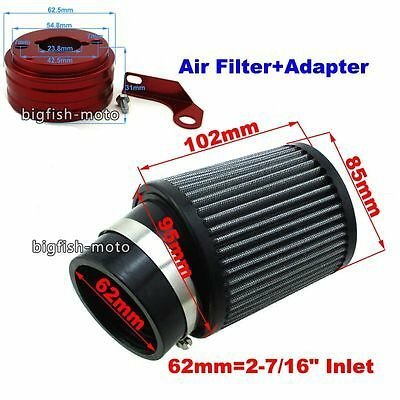 Sincere thanks for your browsing and support! 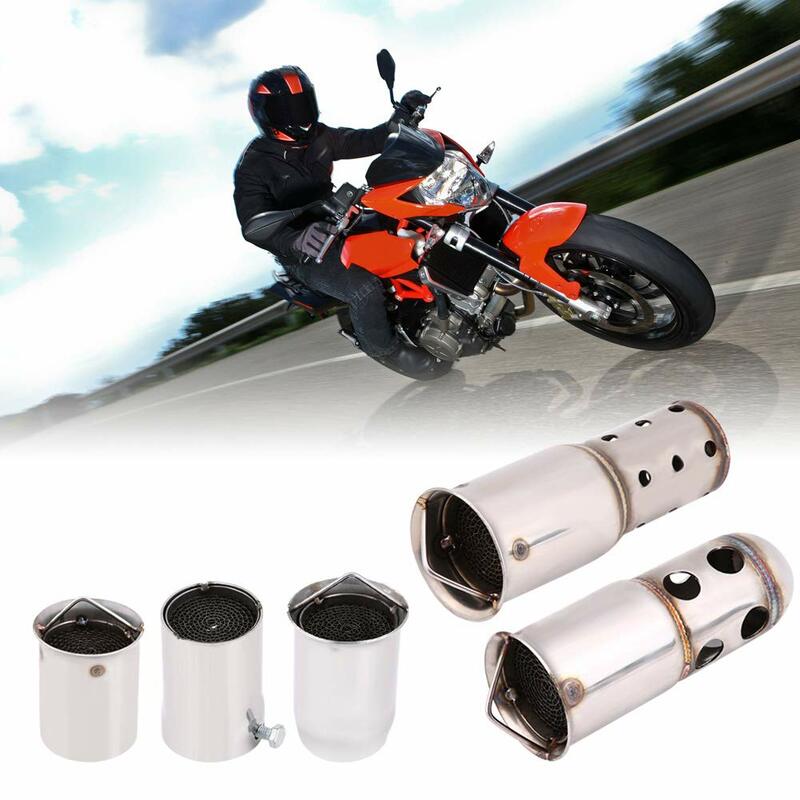 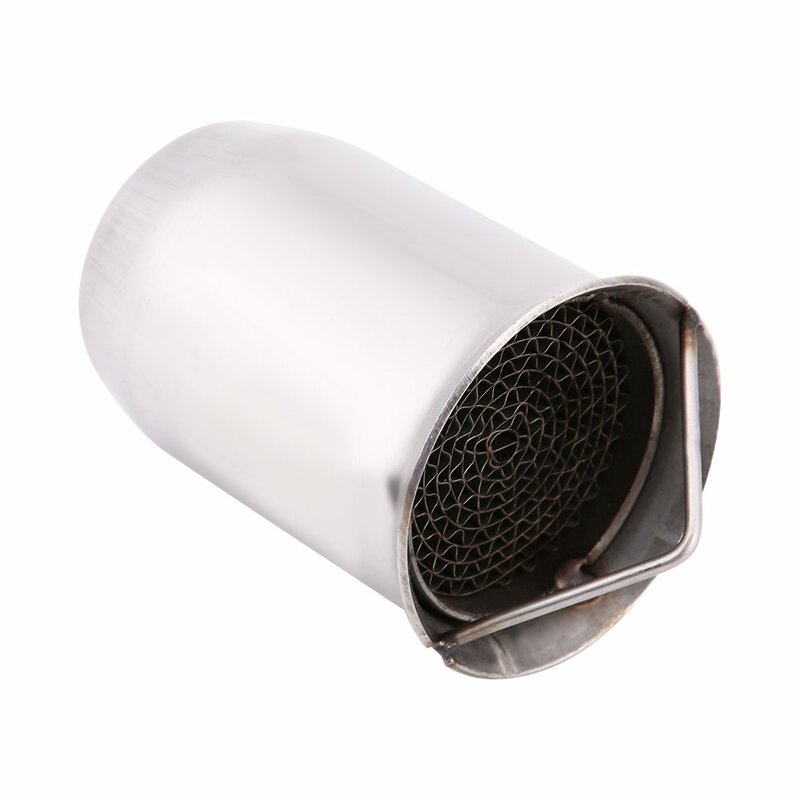 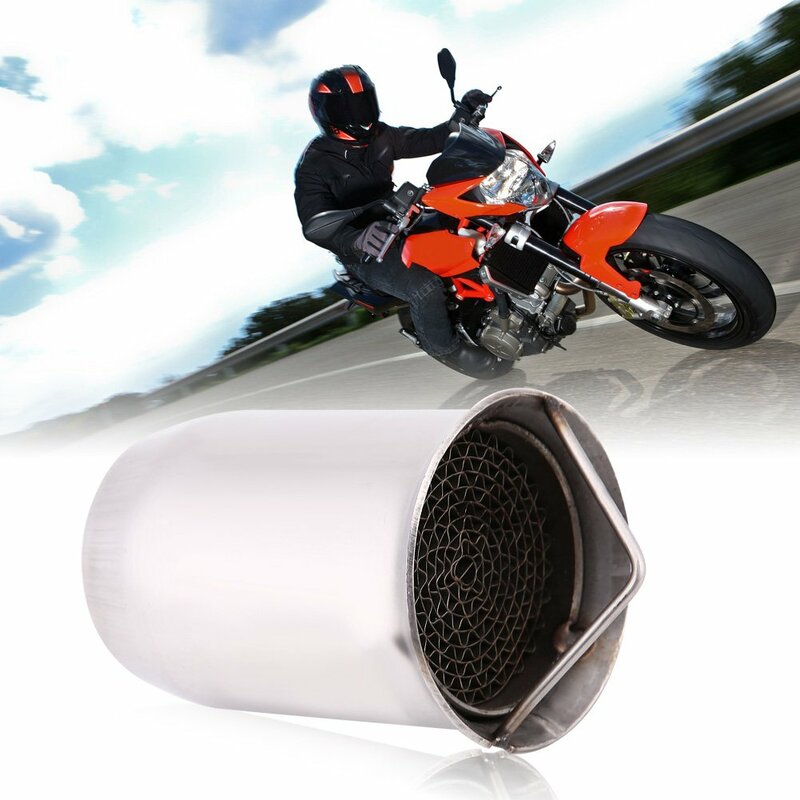 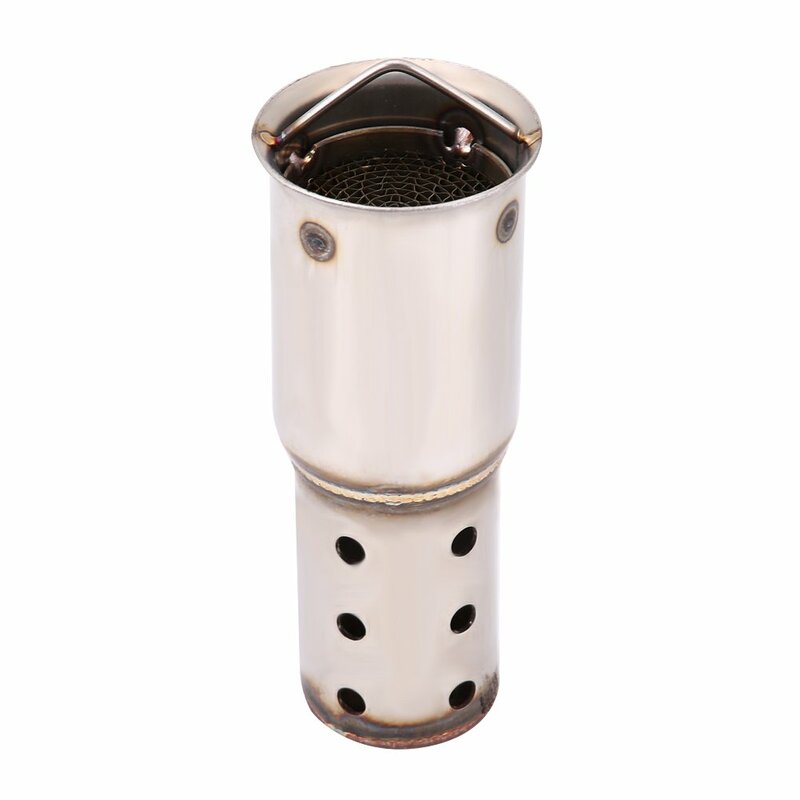 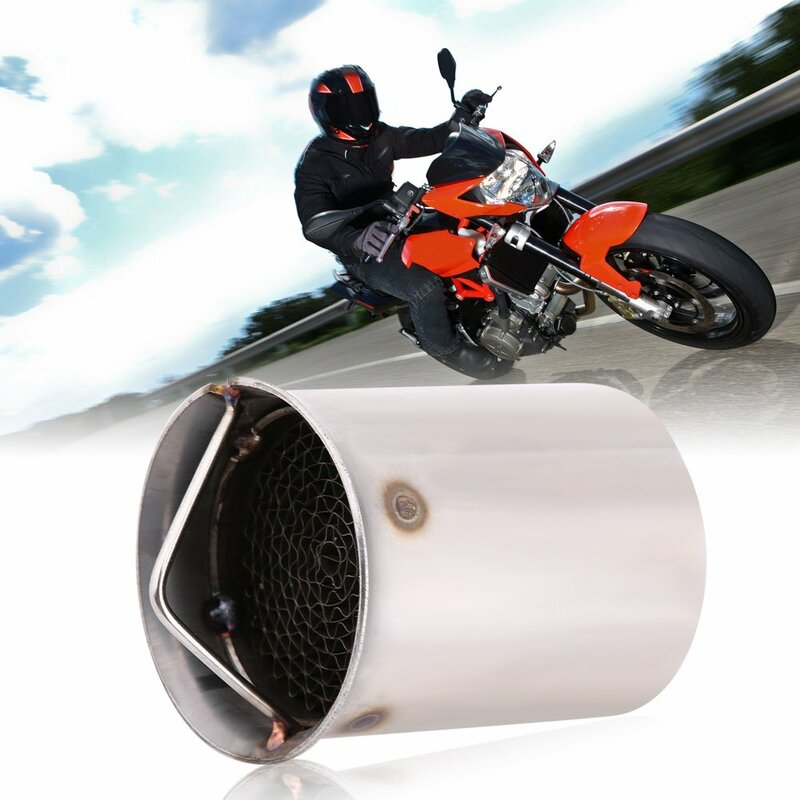 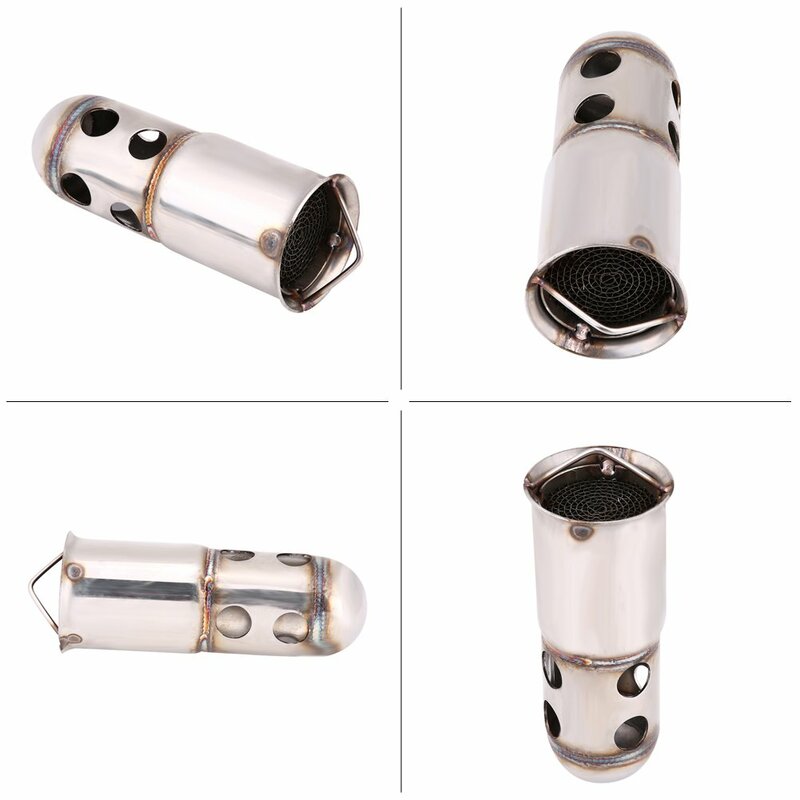 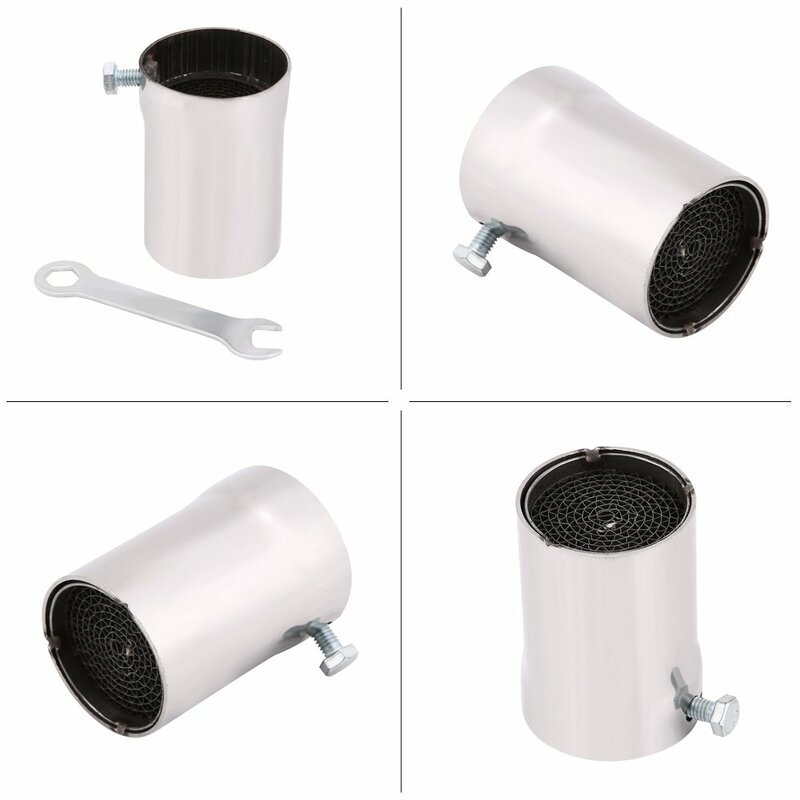 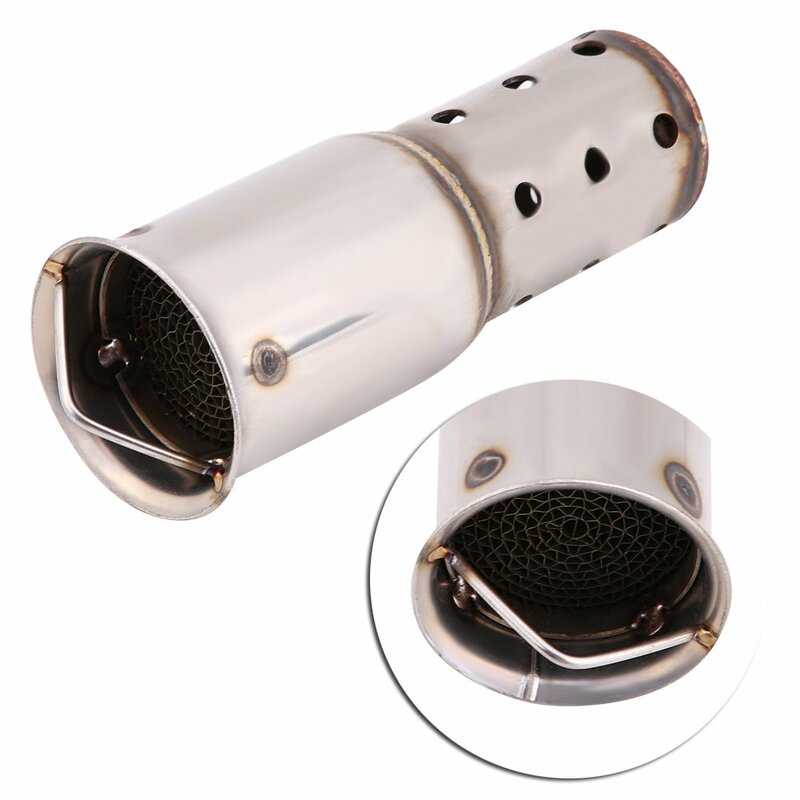 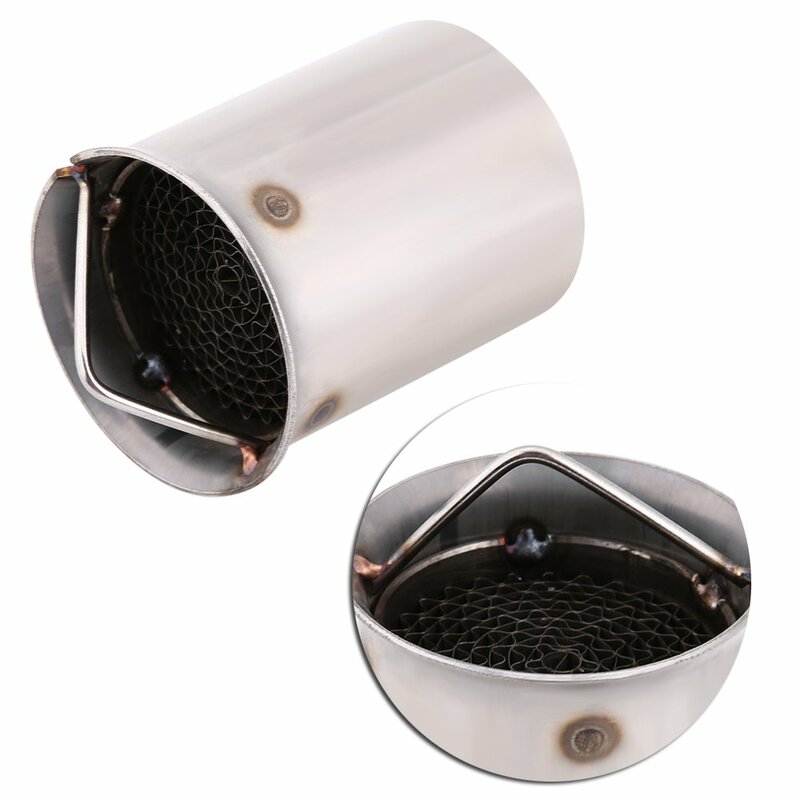 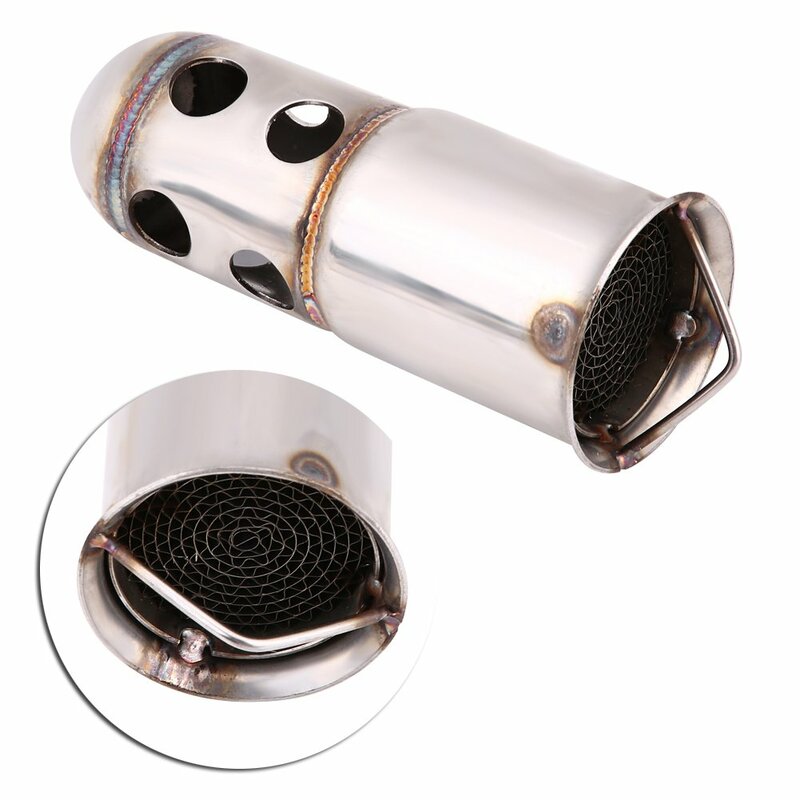 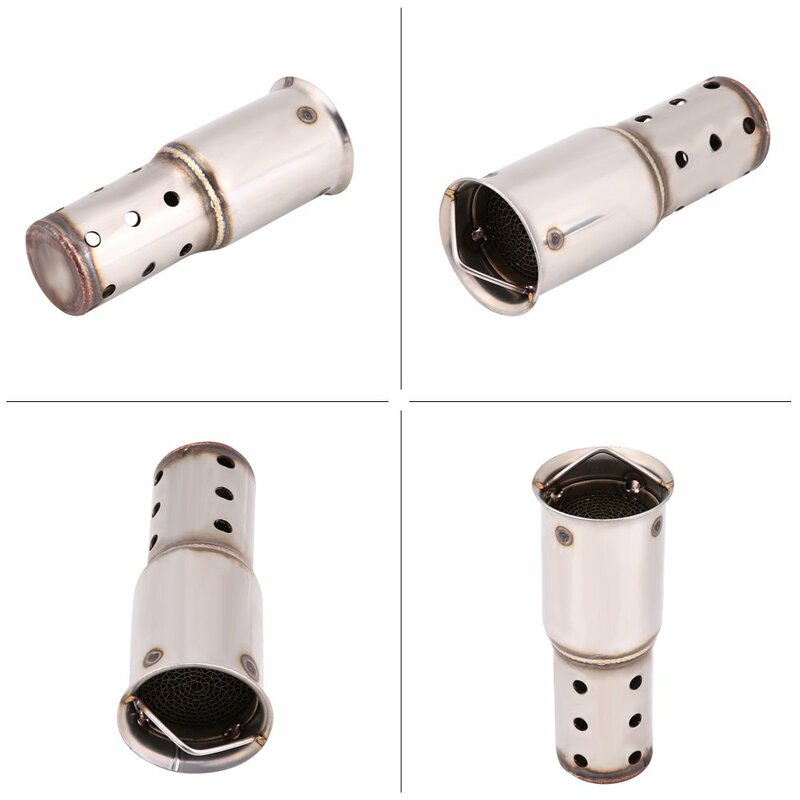 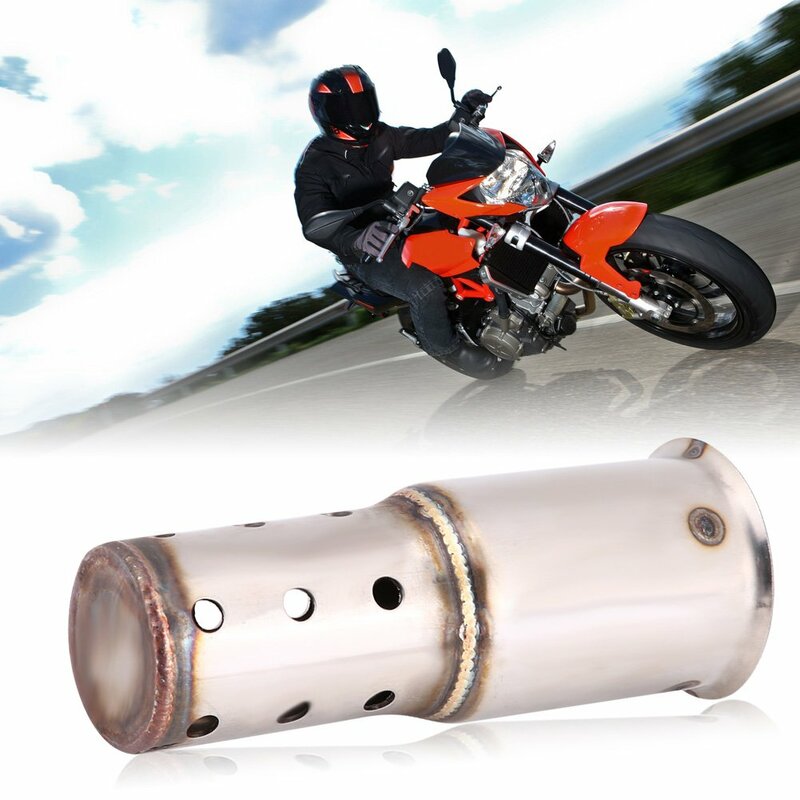 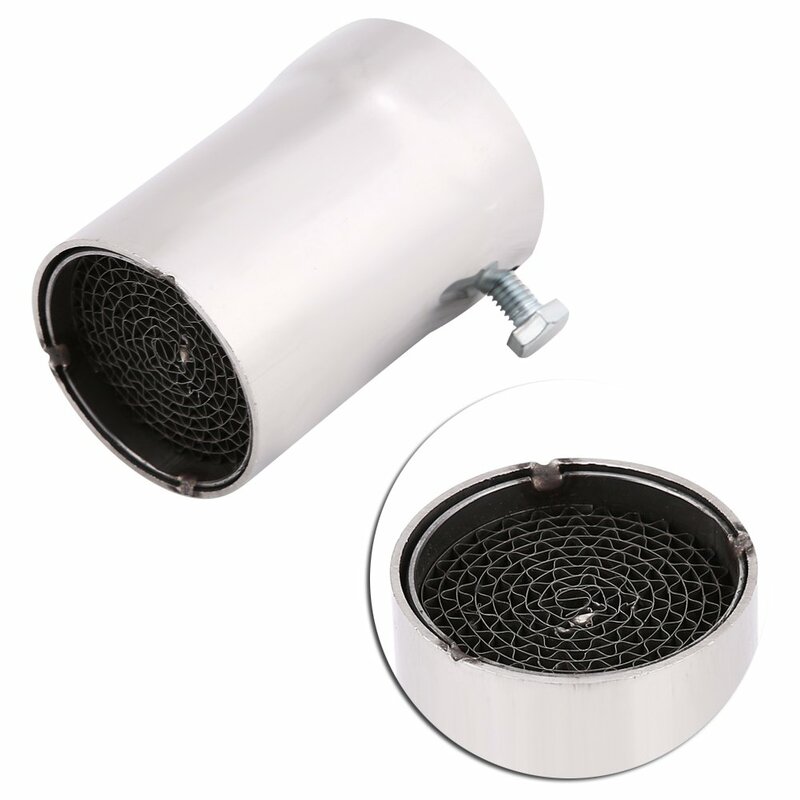 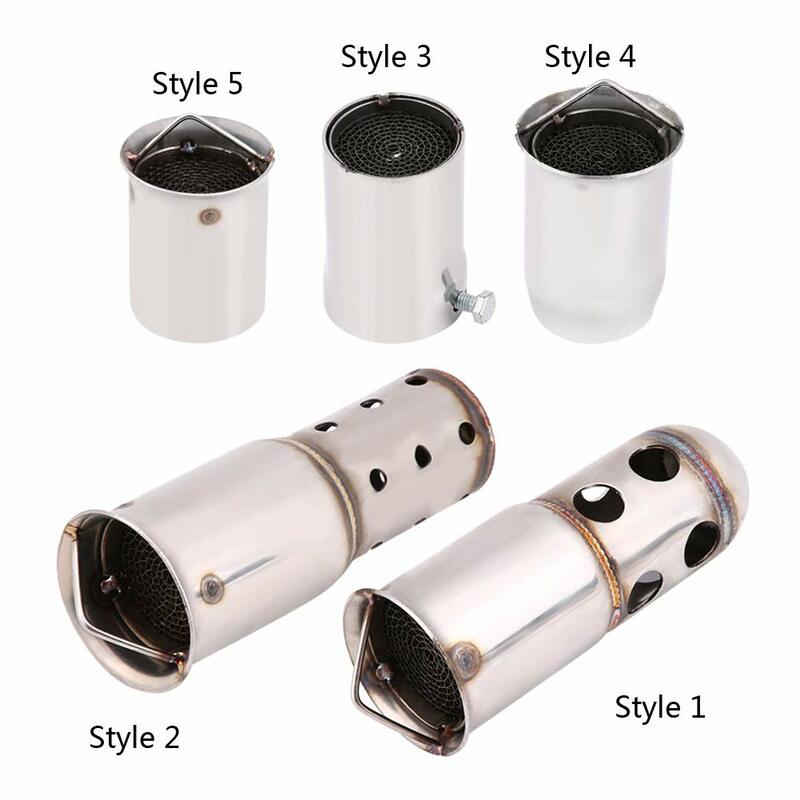 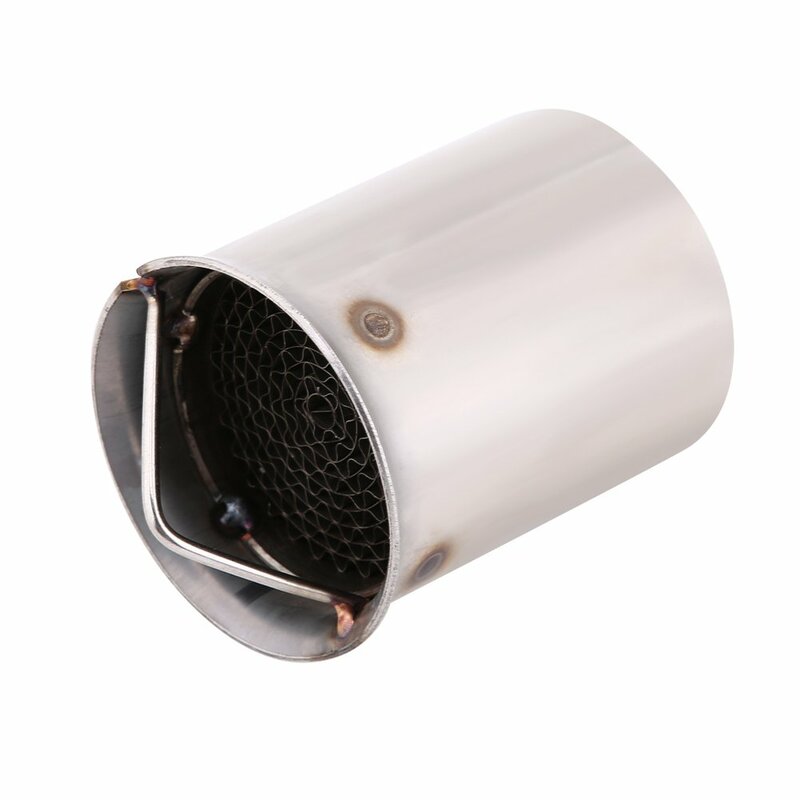 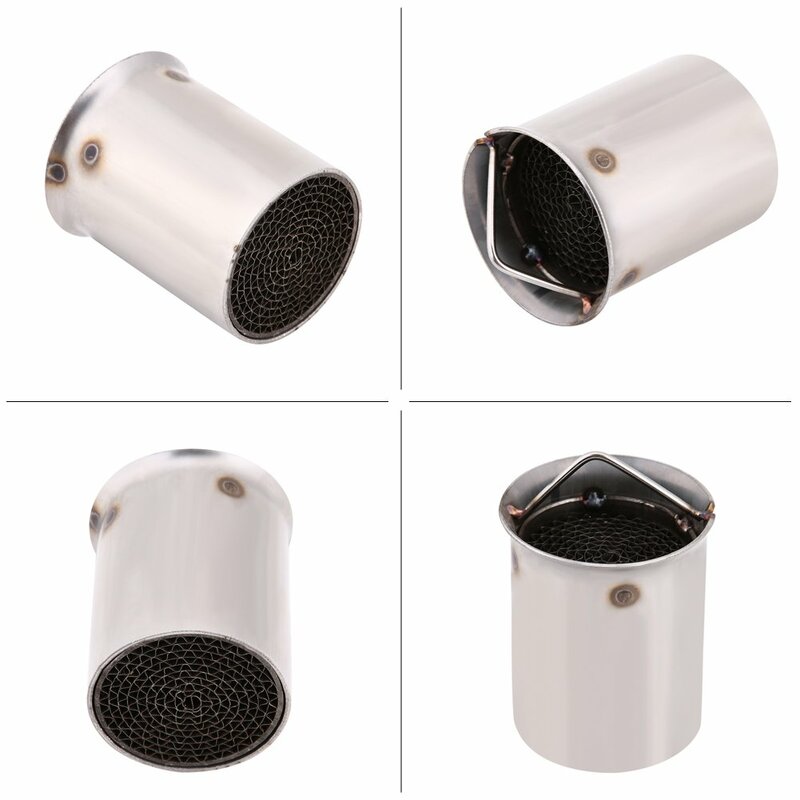 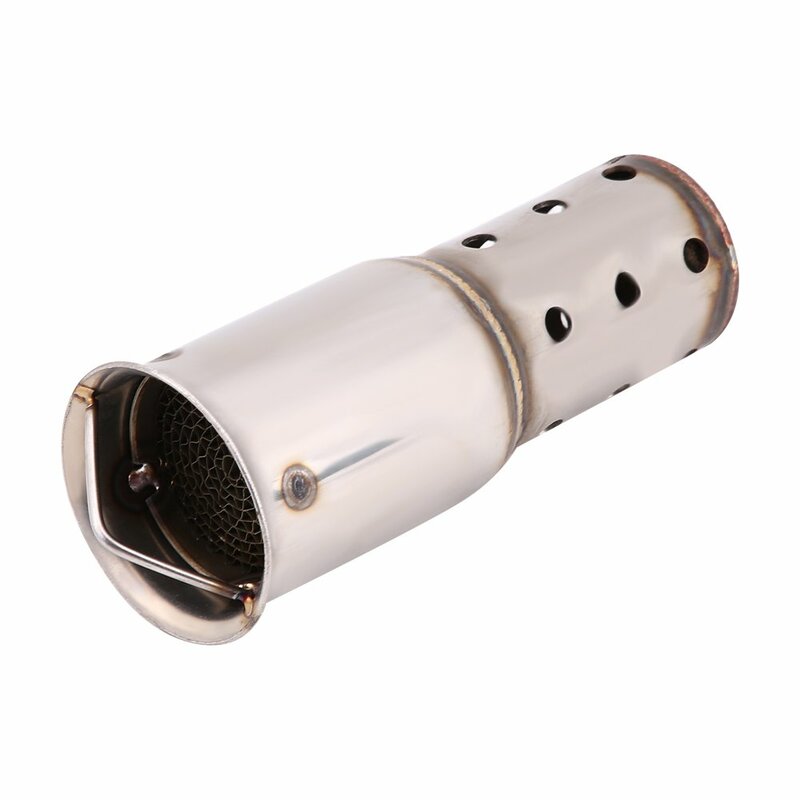 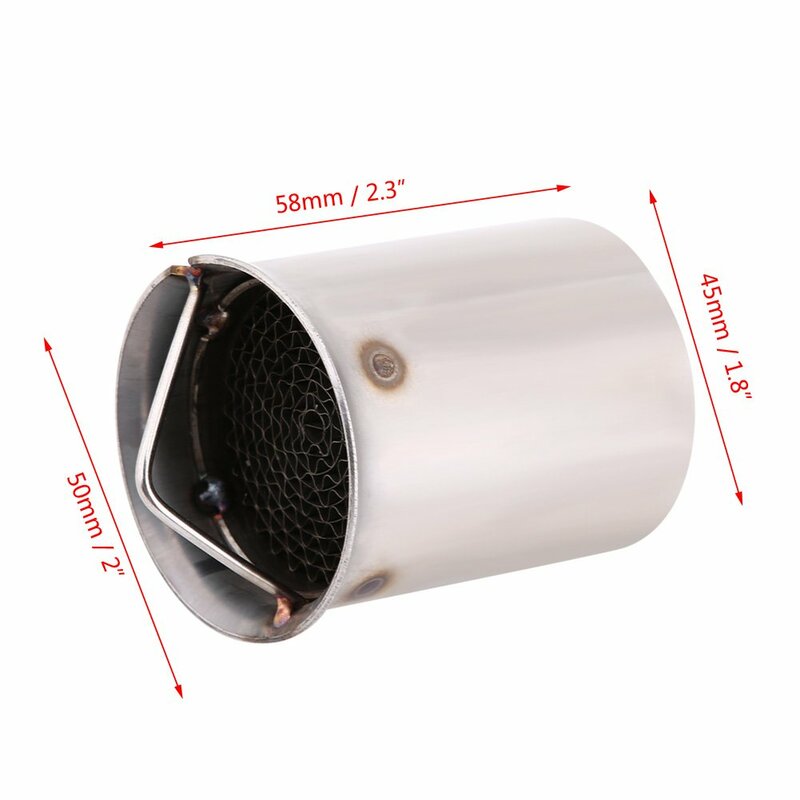 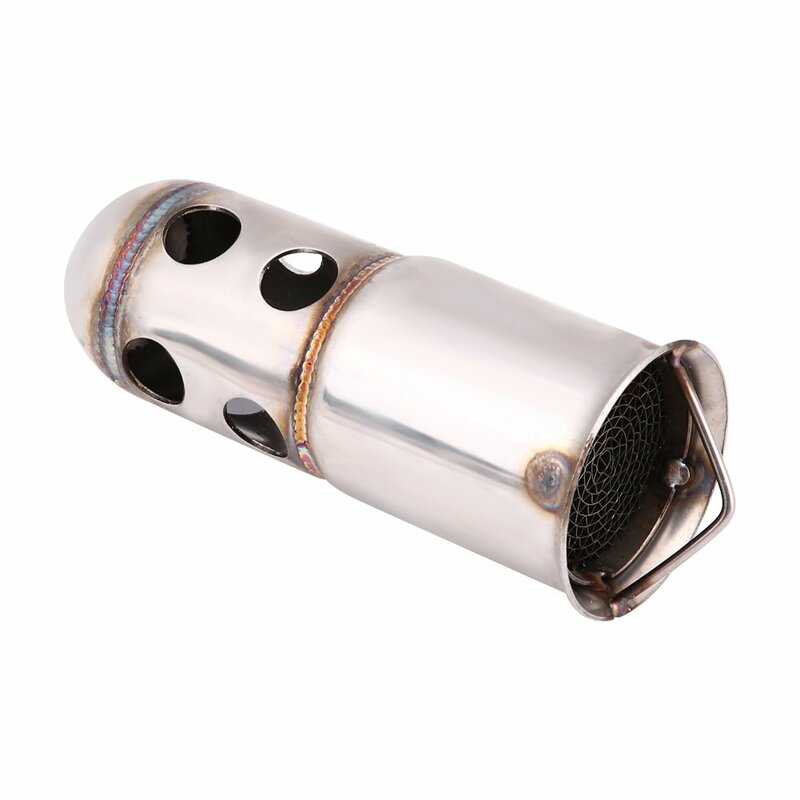 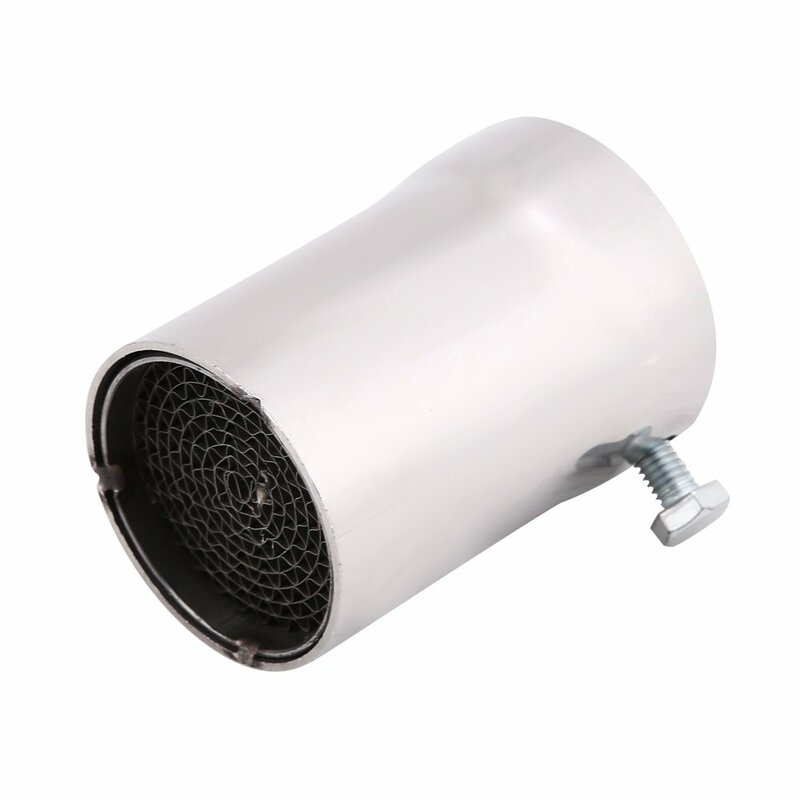 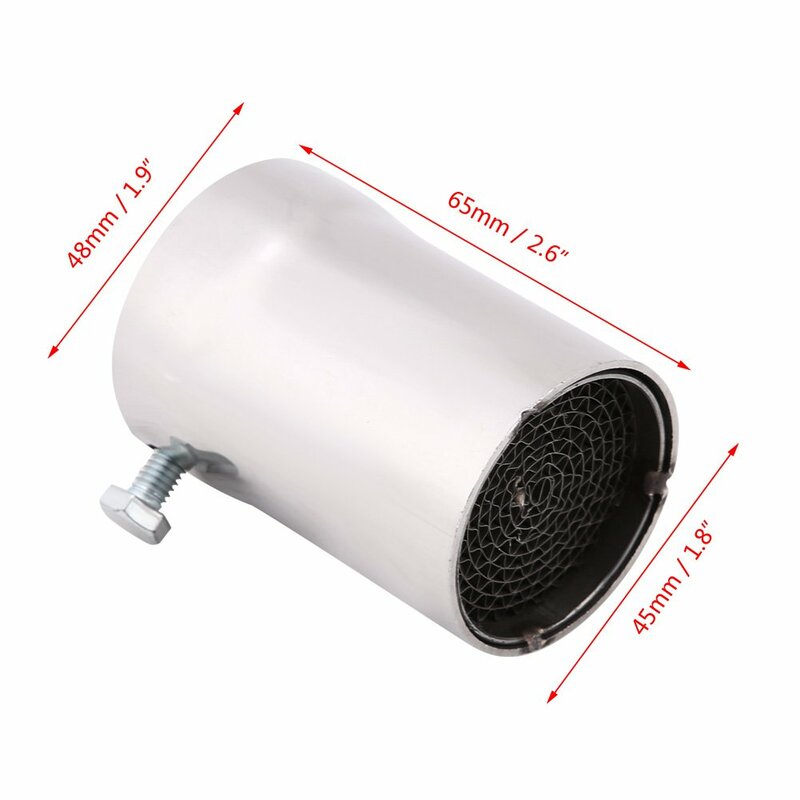 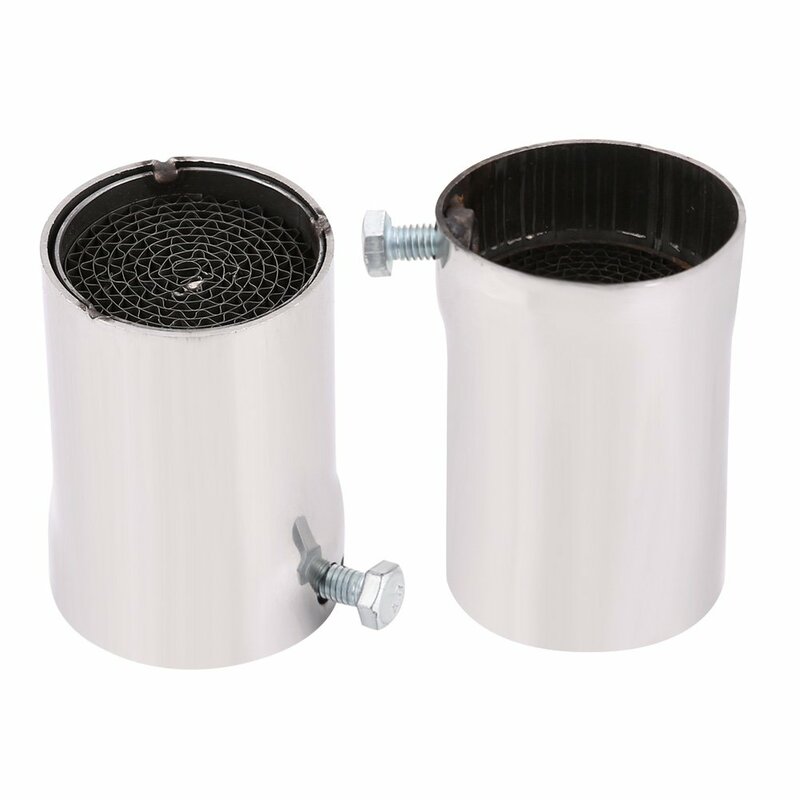 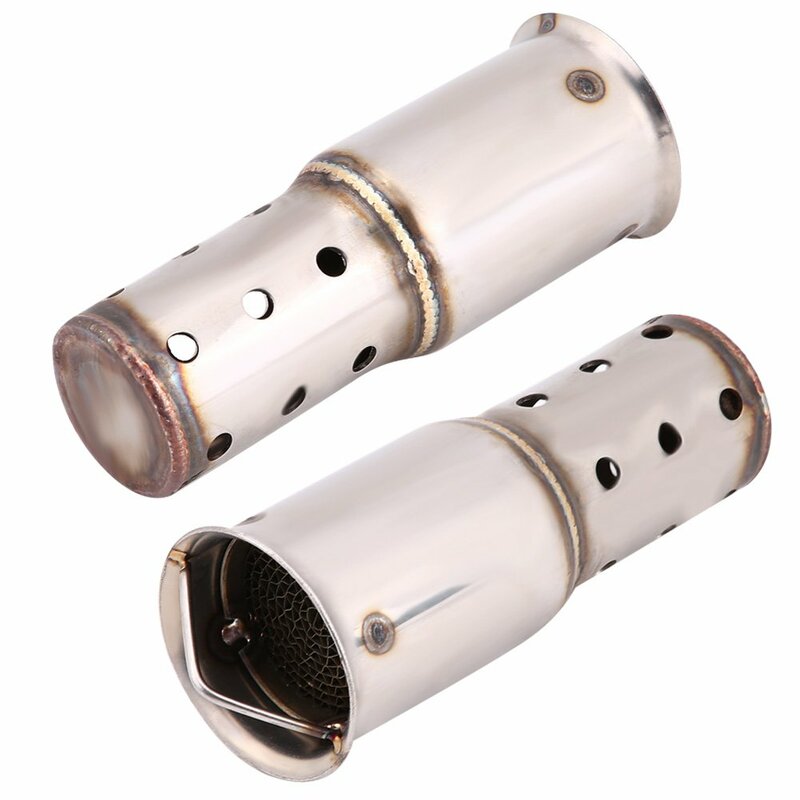 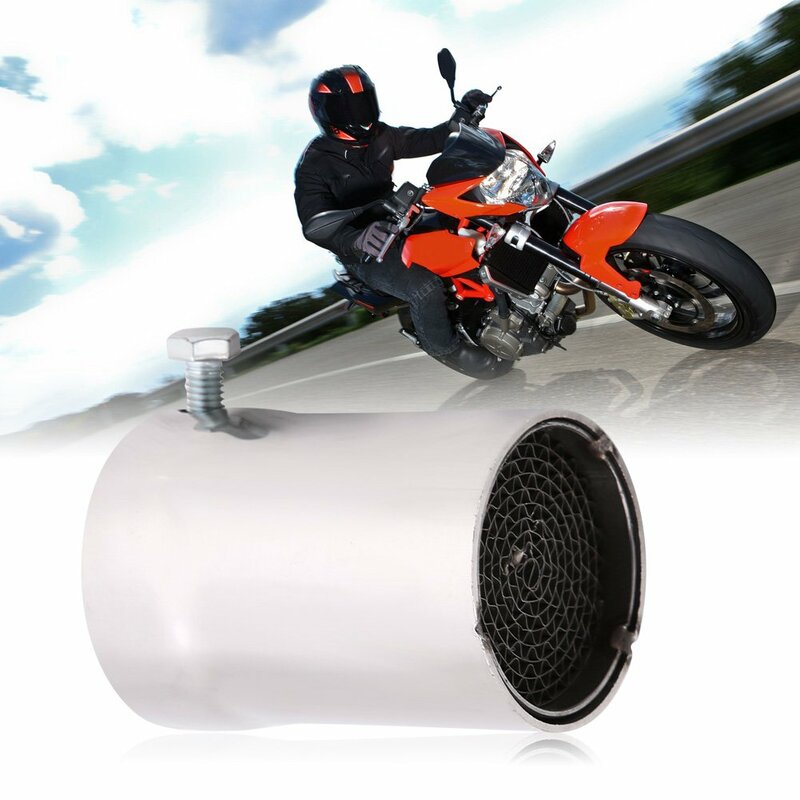 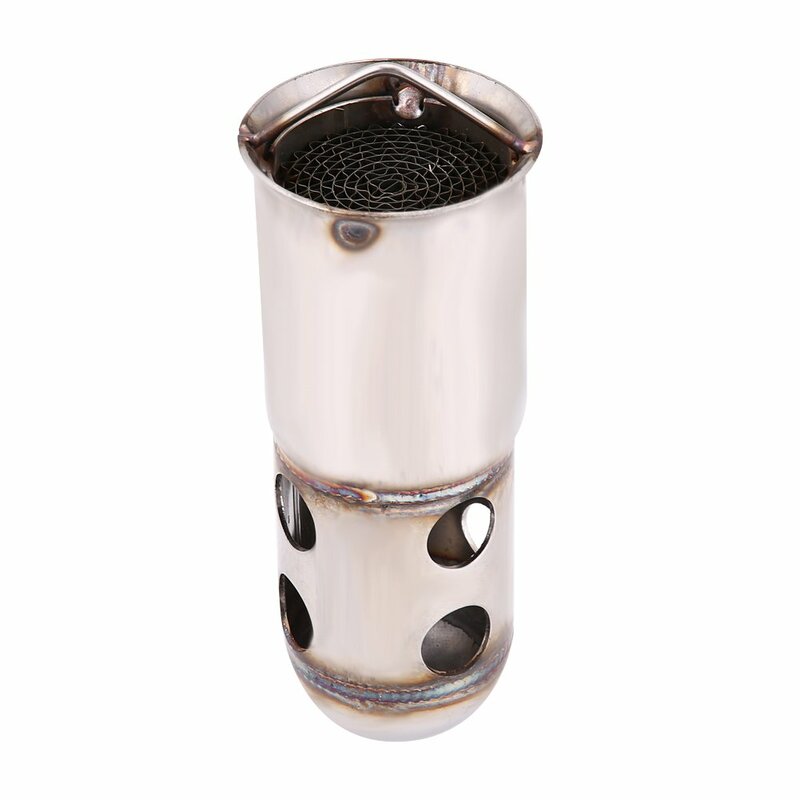 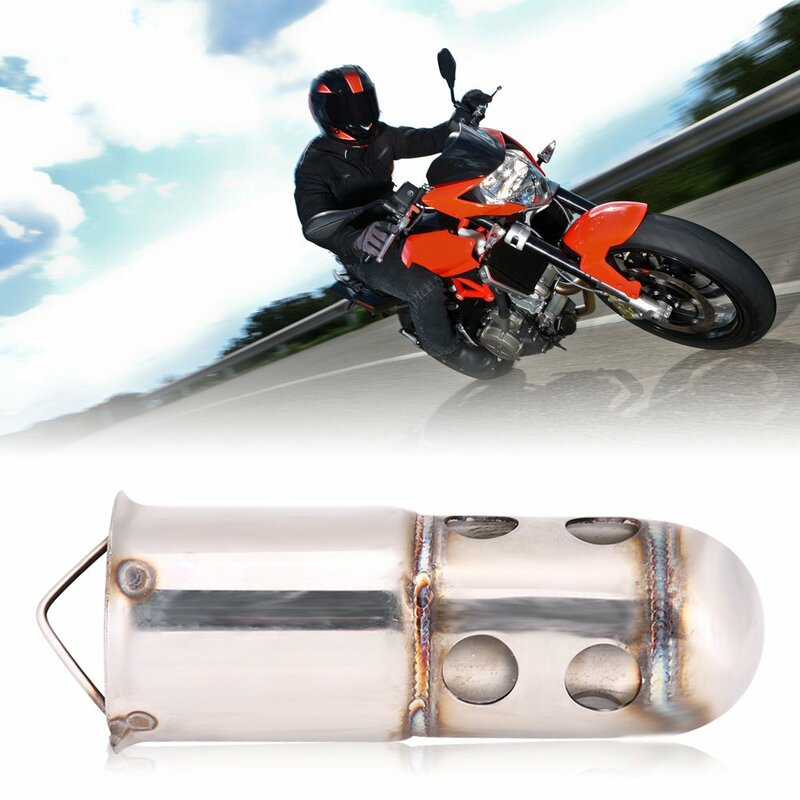 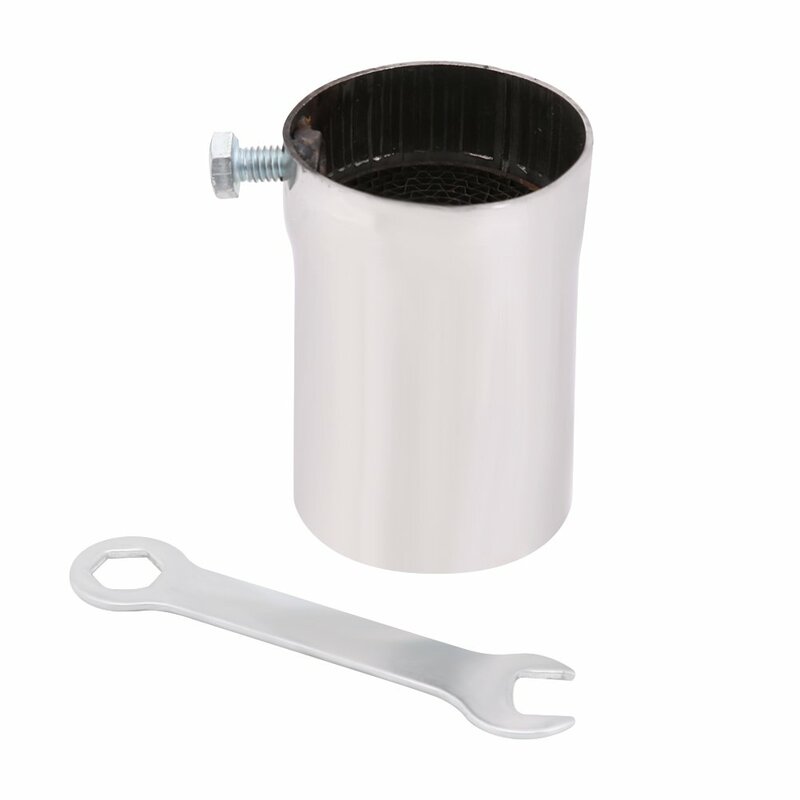 ★ Universal removable Pipe Muffler Insert DB Killer with premium quality. 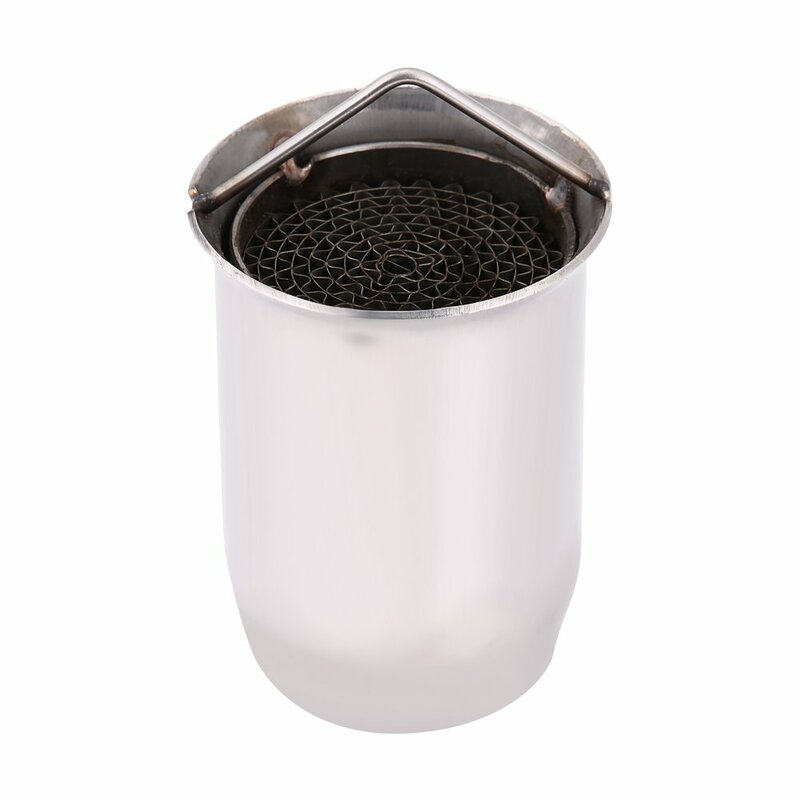 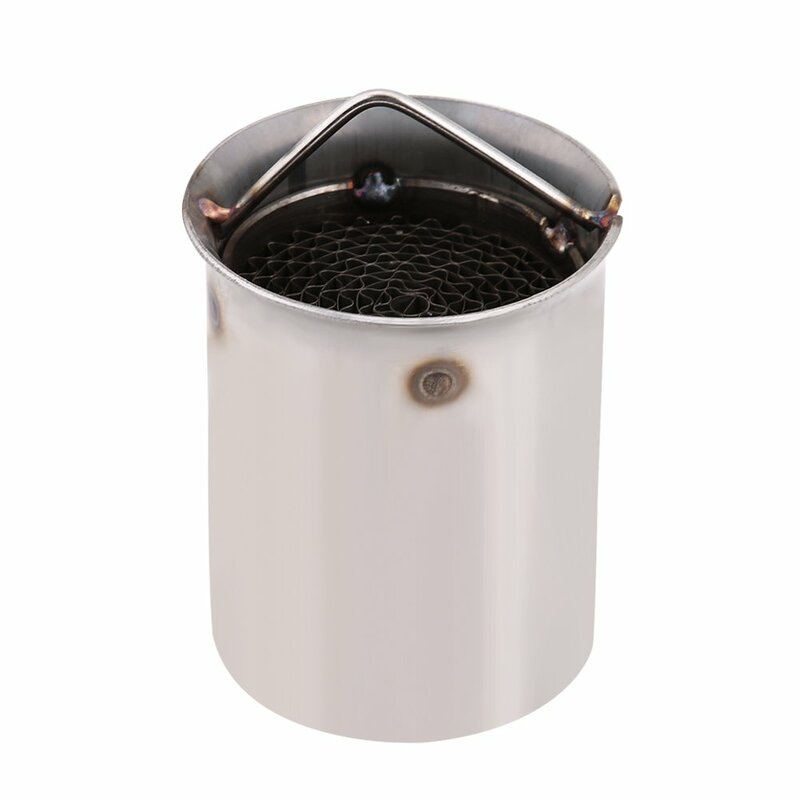 ★ Made of high grade stainless steel, high temperature and rust resistant, durable in use. 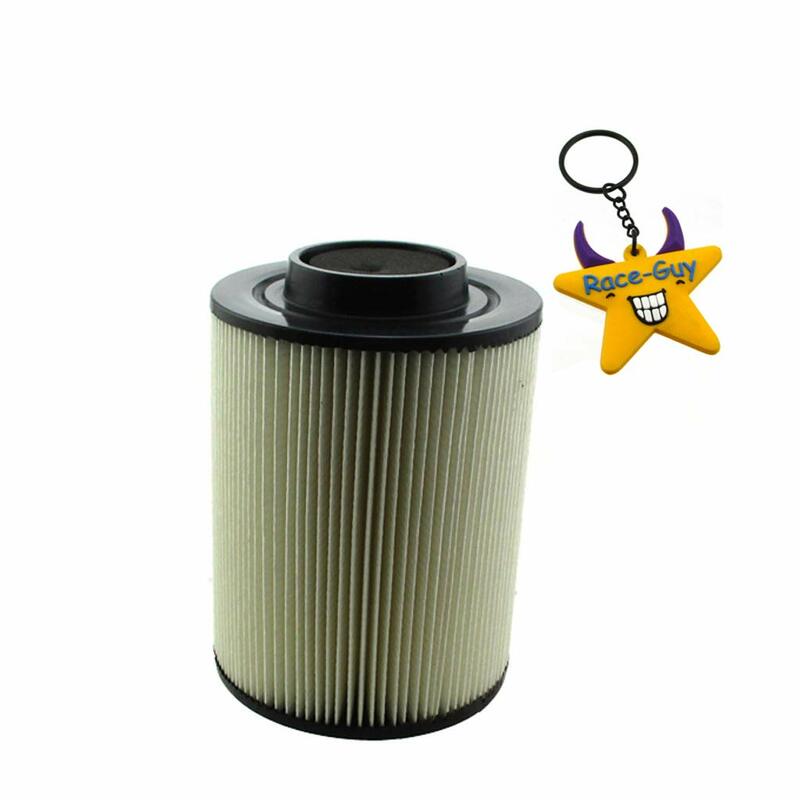 ★ Crafted by professional manufacturer, strict factory QC test, trustworthy quality guarantee. 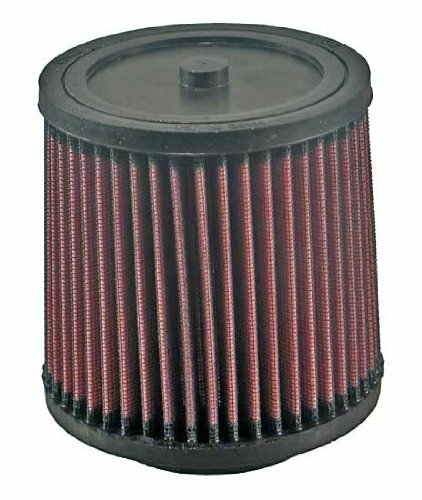 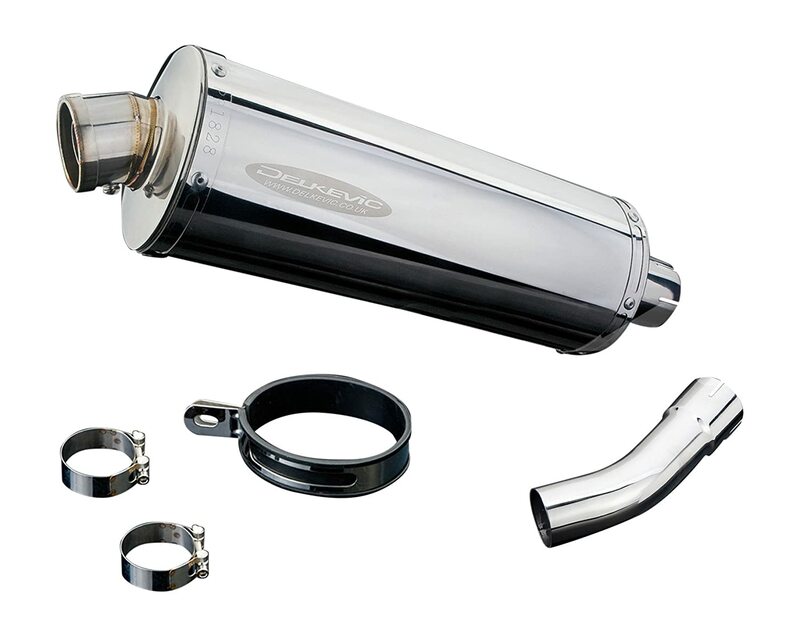 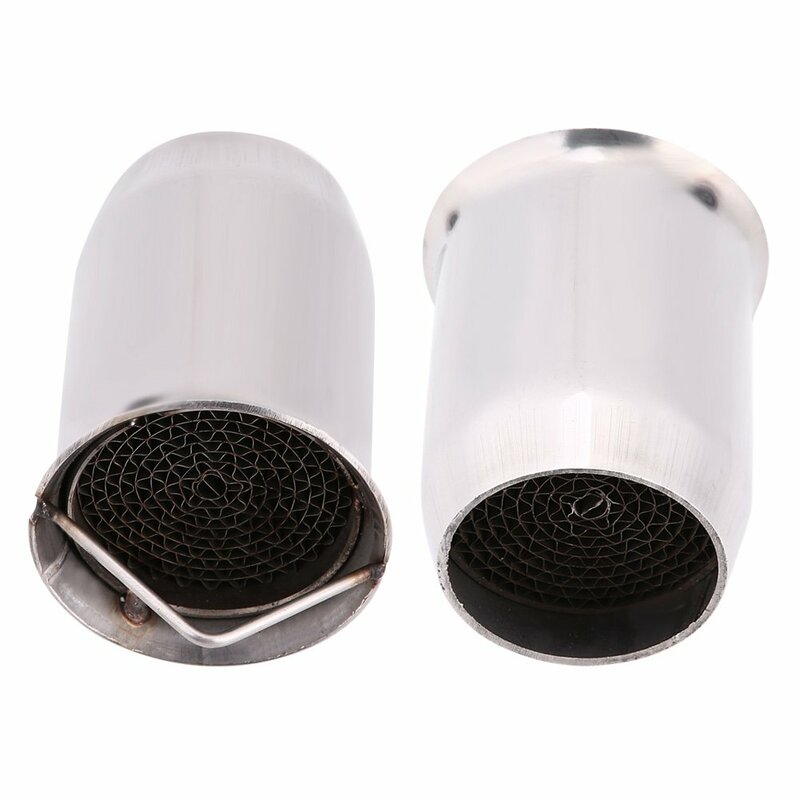 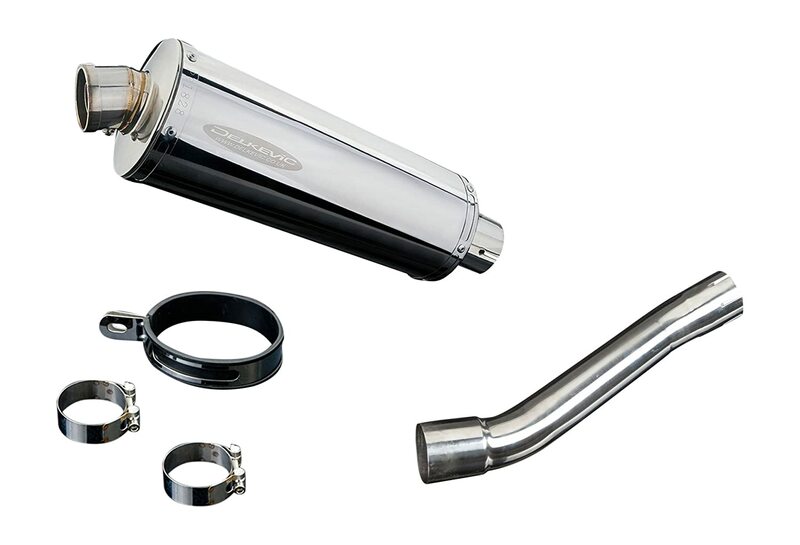 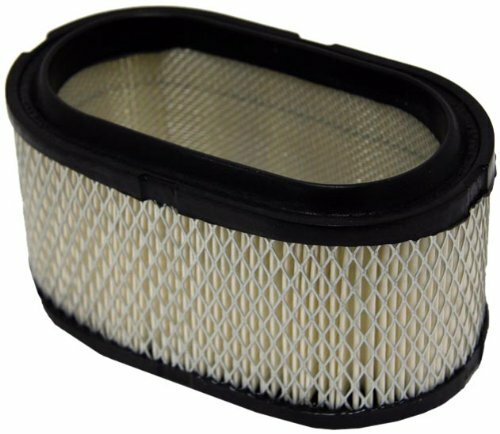 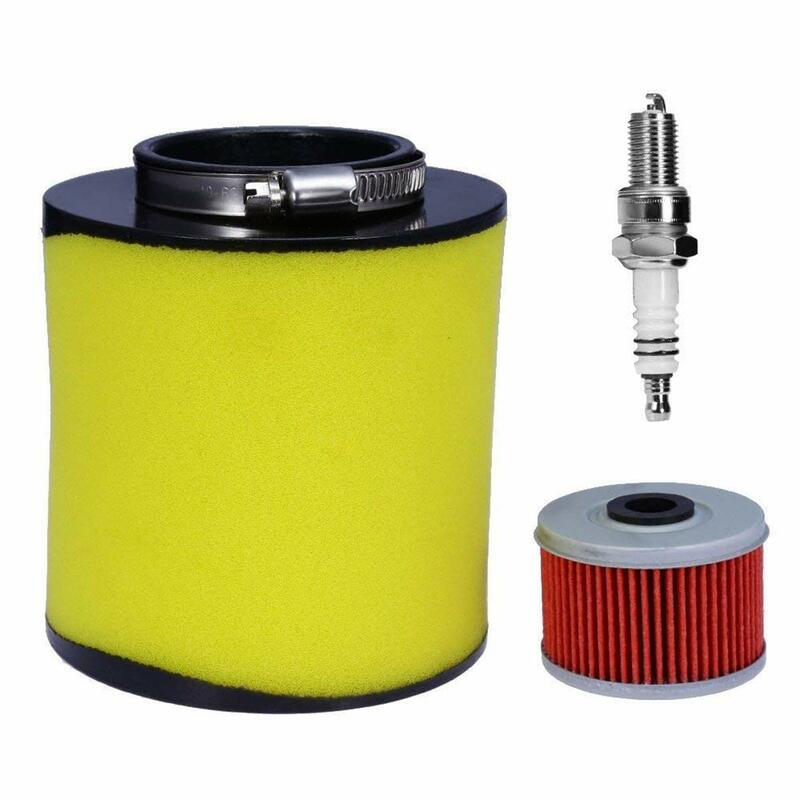 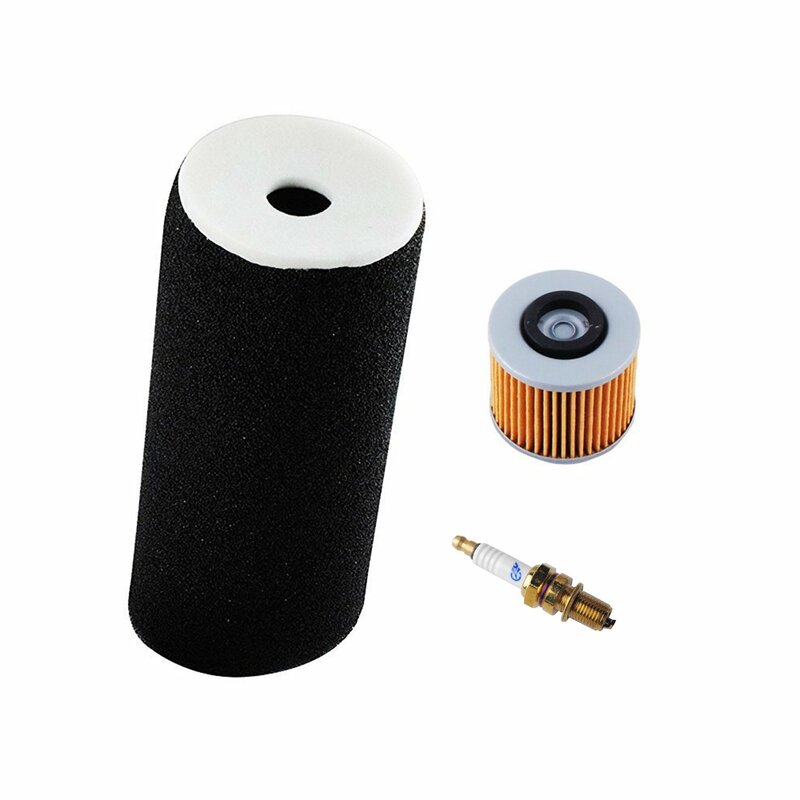 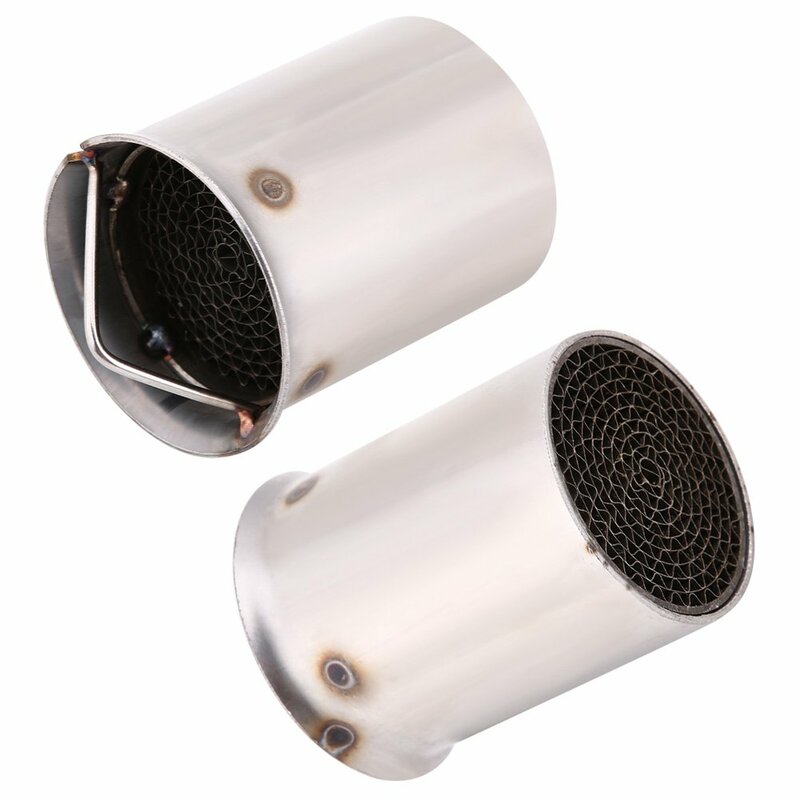 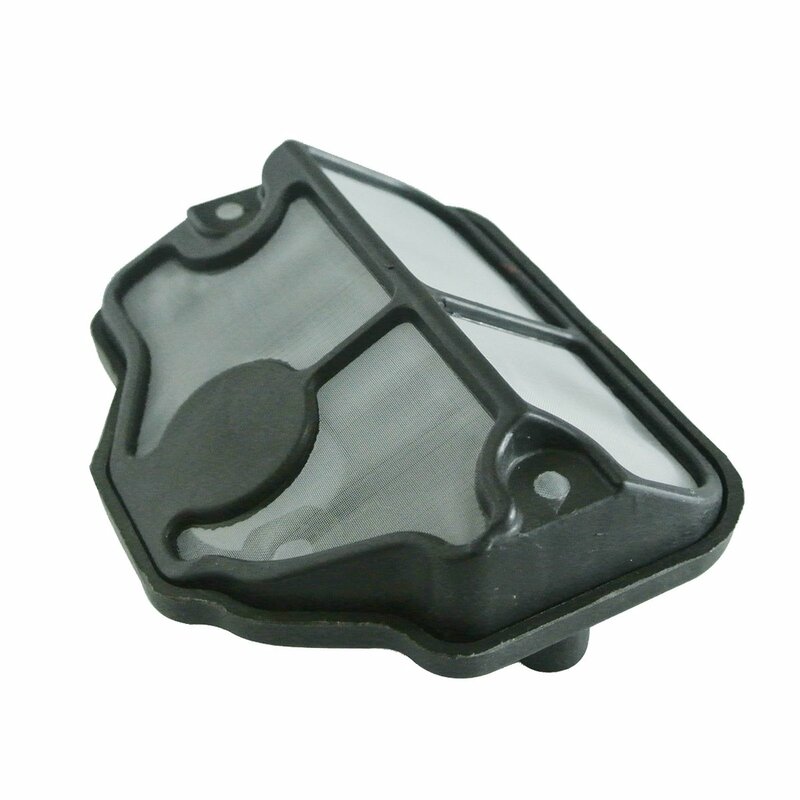 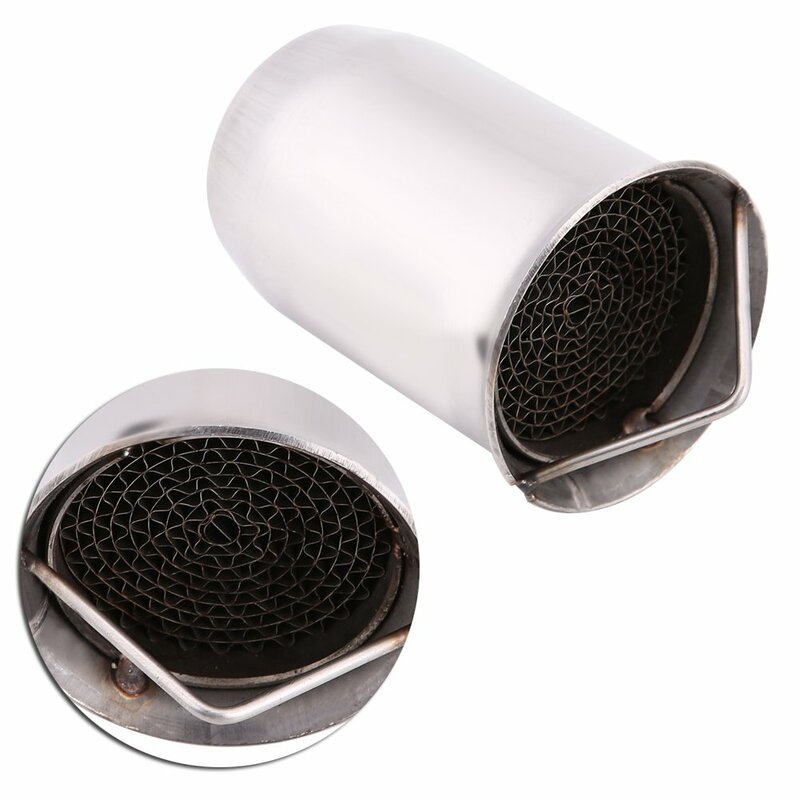 ★ Effectively reduces DB sound levels from louder aftermarket exhaust systems. 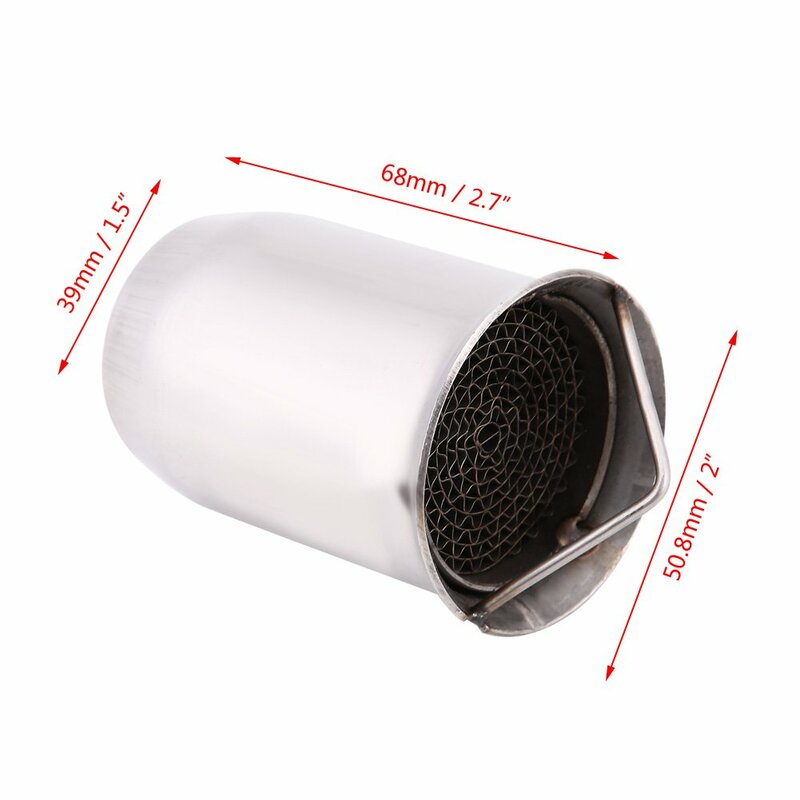 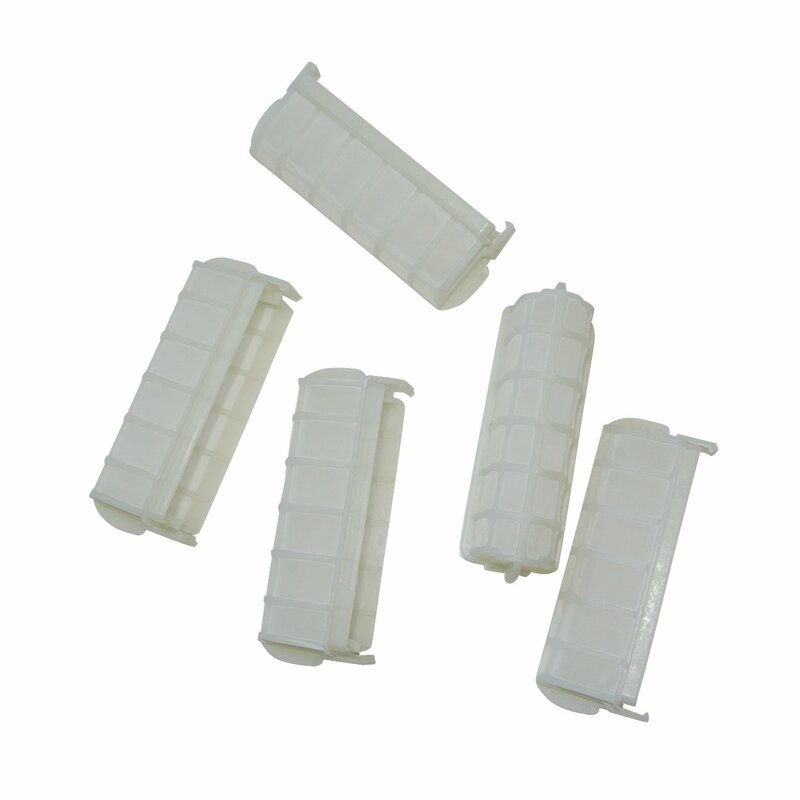 ★ Five different sizes and types for your option and easy installation.